GVNF	| Write the first review! 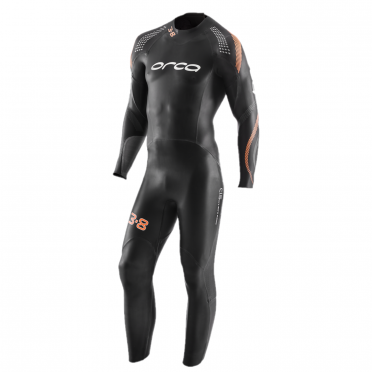 Newly redesigned, the Orca Predator fullsleeve wetsuit men packs a ton of technology into this top-tier triathlon wetsuit. 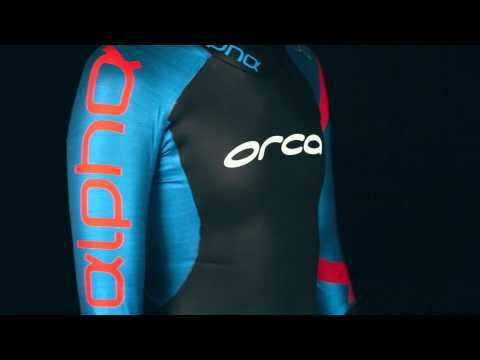 Orca's most buoyant, flexible and hydrodynamic suit is purpose-built for speed. The Predator wetsuit features Yamamoto 40-Cell neoprene for penultimate flexibility, suppleness, fit and comfort. The all-new Nano Ice SCS (Super Composite Skin) coating dramatically reduces friction and increases speed through the water. 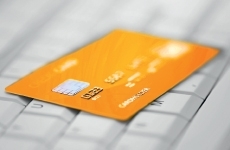 Your discount €149,05	(21% VAT included)	New! On stock! For ultimate swim assistance, the Predator wetsuit will keep you streamlined even when you tire whilst also providing ultimate buoyancy, flexibility and feel for the water. The material used in the Core Lateral Stabilizer greatly improves body position, profile and therefore speed. While the industry-first 0.88 Free arms and shoulders provide complete un-restriction in your stroke, made of 44 cell yamamoto neopren, the best neopren of the world! While the unique InfinitySkin Bamboo lining provides high-stretch and flexibility, so you can move freely and dynamically through your swim stroke. Strategic placement of Hydrolite and Exo-Lift panels lessens water absorption to improve buoyancy and increase speed even more, saving you precious seconds. And the revolutionary five-layer 0.88 Free material with heat reflective Titanium coating gives the Predator a high-insulation and low drag value. 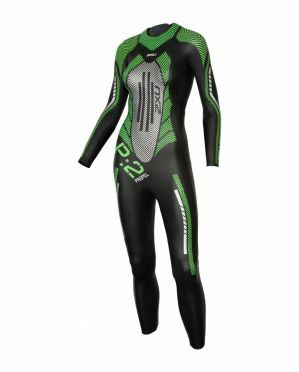 Turn your swim into a race with the podium-class Orca Men's Predator Triathlon Wetsuit. 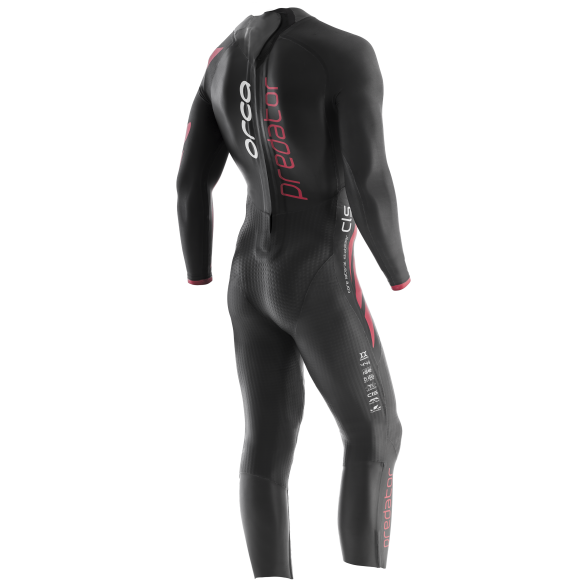 If you want ultimate buoyancy and flexibility, the Orca Predator Full Sleeve Wetsuit is the world's first lightweight wetsuit with active compression and your best bet for unbeatable speed, comfort and range of motion. The all new 0.88 Free arms and upper body on the Predator are less than 1mm thick, making it feel like you’re wearing a suit with total un-restriction in your stroke. A Titanium coating provides thermal protection while the extreme thinness of the sleeve provides unrivalled forearm water feedback as you feel the water with each stroke. Our latest innovation, the Core Lateral Stabiliizer (CLS), uses core panels to stabilize the body. The wetsuit feels stiff but once in the water it feels like you’re swimming on a surfboard-greatly improving your body postion and so also your speed. Nano-ice coated Yamamoto 39 and 40cell neoprene is used in special HydroLite panels in the arms and legs of the suit combined with a stretchy lining that absorbs less water to improve buoyancy and is super sleek, making the Predator even faster to remove in transition. The never before seen Exolift has no lining and therefore doesn’t absorb water. While other wetsuits get heavier as the lining gets soaked, Exolift keeps it’s buoyancy unchanged and eliminates excess knee movement, so when combined with the Core Lateral Stabilizer you have the ultimate weapon for long distance swimming. 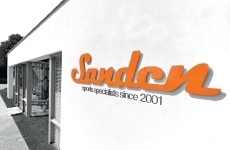 - The Yamamoto Corporation is the world’s main supplier of high performance neoprene. Its seal represents quality, technology and innovation. - Yamamoto’s 40cell neoprene is the penultimate for flexibility, suppleness, fit and comfort. 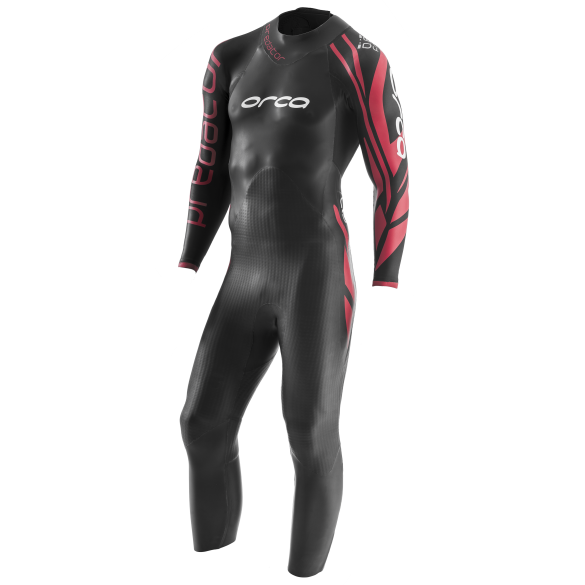 Second only to 44cell by the narrowest of margins and located in key high stretch areas on the Predator, Alpha and 3.8 suits, these panels contribute to providing a wetsuit swimming experience of the highest level. - The Core Lateral Stabilizer (CLS) system is a revolutionary new feature that provides body alignment assistance. The effect of 5mm Exo-Cell side panels alongside the 4mm Exo-Lift front panel is that of a floation device - stabilizing the core by preventing lateral movement without restricting rolling. The result is an effortlessly streamlined body position, allowing less fatigue and so a faster time in the water. - 0.88 Free is a revolutionary material developed by Orca. 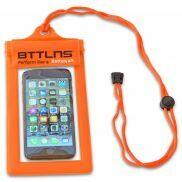 The five layer construction combined with a patented heat reflective Titanium coating is the secret behind the extraordinarily high insulation effect in such a lightweight material. This results in extreme stretch and flexibility, high buoyancy and insulation as well as low drag in the water. 0.88 Free really is the ultimate weapon for speed in the water. 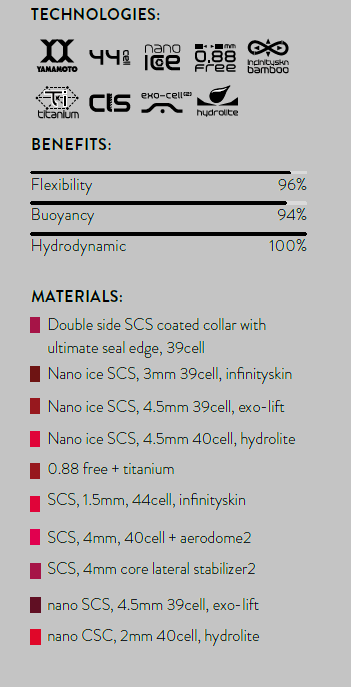 - HydroLite panels make transition that extra bit faster using the super fast SCS (Nano ICE in the Predator) which combined with a special lining which absorbs less water to improve buoyancy while also being extremely sleek -making the suit fast to remove in transition saving you precious seconds.